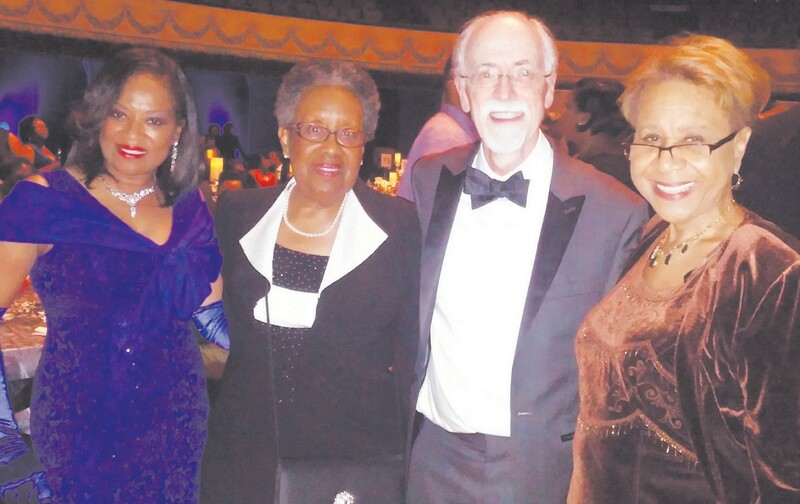 Savannah State National Alumni Association, Vice President Dr. Judy Days-Dee along with SSU alums Mrs. MaryGene Baldwin, Mr. & Mrs. Boatwright, and friends of SSU, Mrs. Sandra Sampson and Mr. Charles Davis all attended The Tubman Museum 20th Annual All that Jazz Benefit Concert & Ball on Saturday, January 30, 2016 at the Macon City Auditorium featuring Jeffrey Osborne along with surprised guest Ruben Studdard. Comedian Chris Tucker was among the audience guest. Dr. Andy Ambrose is the Executive Director of the new Tubman. The new Harriett Tubman Museum opened May of 2015, celebrating African American Art, History and Culture. While in Macon, plan to visit The Tubman Museum and other upcoming events.